Frequencies once considered useless for most mobile services could start showing up on phones and other devices in a few years under a plan by the U.S. Federal Communications Commission. On Thursday, the FCC adopted a proposal to make four high-frequency spectrum bands available for services including mobile voice and data and machine-to-machine communication, or the Internet of Things. Though some of those bands are already used for technologies such as satellite, they have never been approved for regular mobile service. 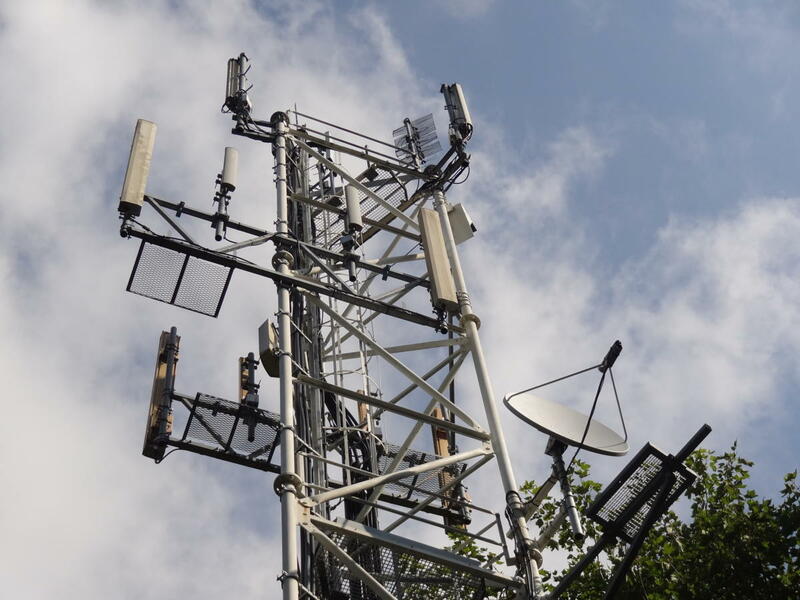 All told, the new bands include 3,850MHz of spectrum, enough to fuel so-called 5G mobile technologies that are expected to include high speed, low latency and support for many more connected devices in crowded areas, according to the FCC. The U.S. led the world in adoption of 4G LTE, and adopting the new frequencies will help maintain that leadership, FCC Chairman Tom Wheeler said at the Commission's monthly public meeting on Thursday. Cellular networks in the U.S. all operate on frequencies below 6GHz, a practice that matches those of most countries. Generally, lower frequency transmissions travel farther so networks can be built with fewer towers. Mobile bands around 700MHz are considered prime property for U.S. mobile operators, and the FCC is getting ready to auction off TV frequencies around 600MHz to give carriers more of that kind of spectrum. The so-called millimeter-wave bands the agency is talking about can go fast but not nearly as far. However, scientists are developing techniques to take advantage of the strengths of those frequencies, such as beaming signals straight at mobile devices or bouncing them off buildings. Samsung, Nokia, Intel and most other wireless vendors are studying millimeter-wave technologies and some cases claim they can deliver gigabit speeds to users. The FCC is proposing rules for mobile services in the 28GHz, 37GHz, 39GHz and 64-71GHz bands. It wants to use a variety of licensing schemes, including traditional cellular licenses, unlicensed use like that used for Wi-Fi, and mixed licensing that allows for both local and wide-area networks. Rules for the 37GHz band might allow enterprises to roll out in-building or industrial networks. Commissioner Ajit Pai had proposed including several other bands that the Commission ultimately rejected, in some cases because the bands were not wide enough. The agency's proposal now goes out for public comment. But its impact is likely to go beyond the country's shores, forming the basis of U.S. input to the World Radiocommunication Conference in Geneva next month. That meeting is intended to set out the frequencies to be used for 5G wireless, an emerging standard that's due for deployment around 2020.